The Royal British Legion asks the public to Rethink Remembrance. 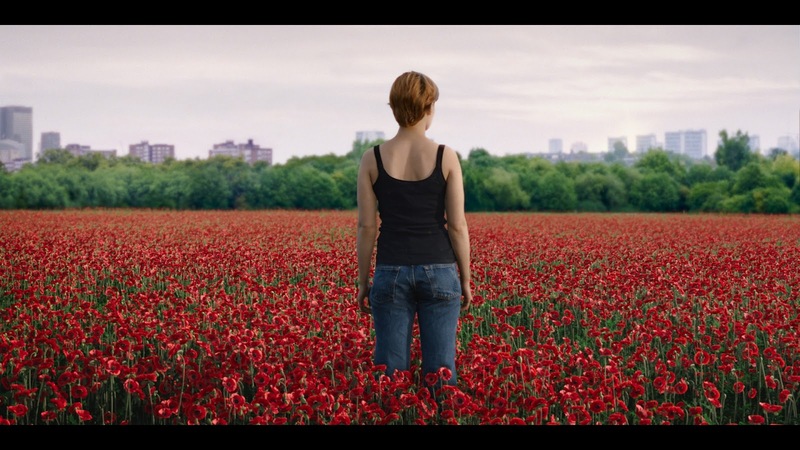 Launching 4th November on Channel 4, the 30 second poetic advert serves as a reminder of the yearlong support The Royal British Legion provides to the Armed Forces community, made possible by donations to the Poppy Appeal. The spot reframes The Royal British Legion in a contemporary light, demonstrating its support of the Armed Forces community past and present, as the symbolic flowers grow and blossom in a range of present-day environments. Against a narration of the war poem In Flanders Fields, the spot shows animated poppy seedlings slowly sprout from the ground in everyday settings, symbolising the ubiquity of the organisation and those it supports. The seeds grow gradually, cracking through the floor of a swimming pool concourse, a doctor’s clinic and café, as they bud and burst to life. The advert concludes as hundreds of poppies flourish into full bloom in a London park, reflecting the iconic Flanders field as a symbol of Remembrance. Every intricate detail of each carefully CGI constructed flower was crafted by post production facility Gramercy Park Studios. The facility animated the entire range of growth of the plants, from bud to fully bloomed poppy. Gramercy Park Studios executed its award-winning expertise in colour grading, 3D and 2D, VFX and Sound Design for the mammoth project.